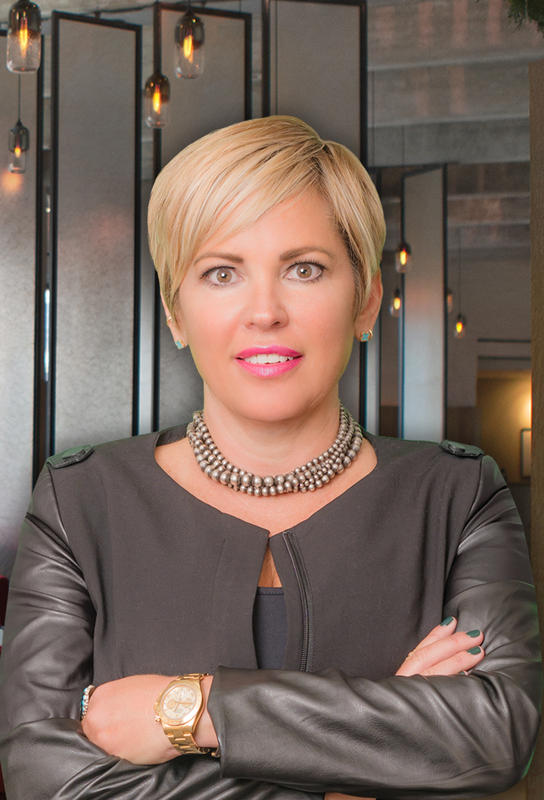 Specializing in creative leasing and merchandising, Tamra Reigel’s passion for design, style and global trends was a springboard into a successful career in sales and retail. With the firm belief that cultural exploration plays an imperative role in professional development, Reigel has traveled the world in search of inspiration and new ideas. These experiences have framed her mindset and focus on sustainable and community-enhancing commercial architecture and infrastructure. A powerful networker, Reigel is known for her bright personality, well-defined taste and business acumen, all of which are assets in developing strong relationships and capturing new accounts. Her forte is client relations, crafting solutions for tenants that are individualized to their varied needs and their demographics. A powerful negotiator, she has a proven track record of increasing net operating income of flagship and regional shopping centers, conceiving innovative sales and merchandising plans, and stellar financial forecasting and deal making.